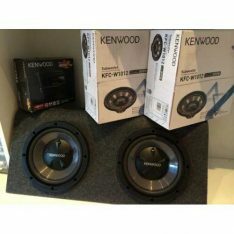 Two 12" Sub Woofers in Dual Box, Kenwood brand sub, and amp. 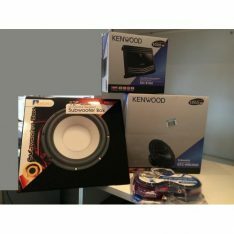 One 12" Box, one subwoofer kenwood and amplifier. 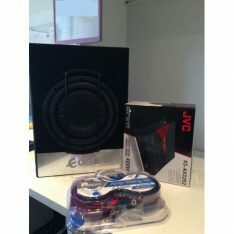 One 10" Slimline box with built-in woofer, one JVC amplifier, and wiring kit. 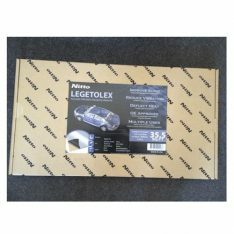 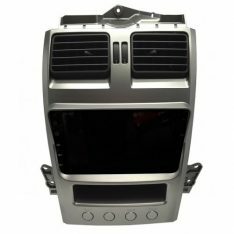 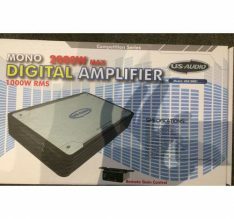 Ever wanted to improve your car audio sound to stop hearing all the road noise as you drive? 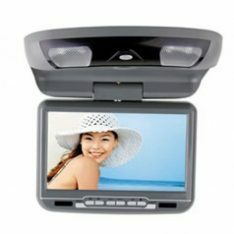 We all want to enjoy good music with great sound from the comfort of our vehicles. 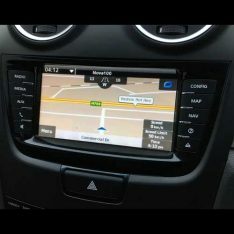 SD, USB, Infrared audio, FM sender, Games. 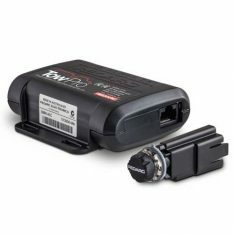 The REDARC Tow-Pro Elite Electric Trailer Brake Controller offers two types of braking, proportional and user-controlled mode. 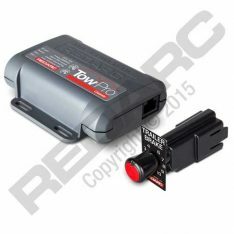 The Tow-Pro™ Elite is an electric brake controller designed to suit most common trailer braking applications whilst requiring minimal dash space and is simple to install and operate.